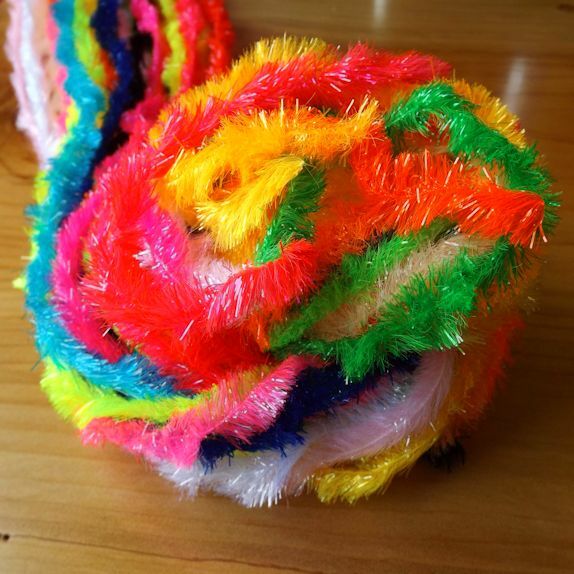 Our Stripped Peacock Quills are delicately chemically-burned to remove 100% of the fluff from the quill. 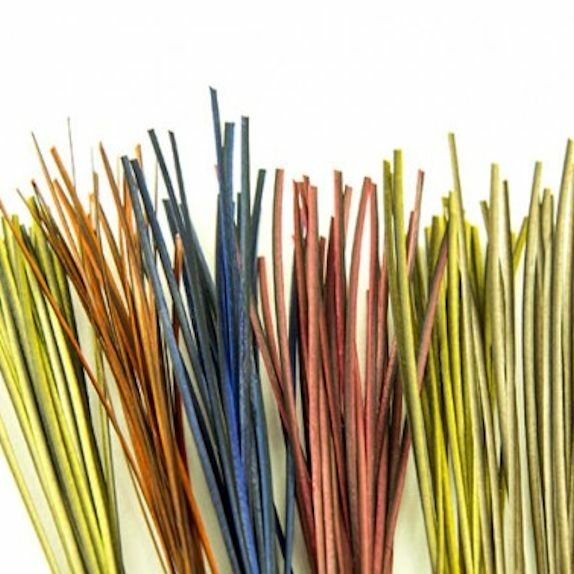 The quills are then re-treated to replace essential oils which are reduced during the burning process to ensure the quills are not brittle and prone to cracking. 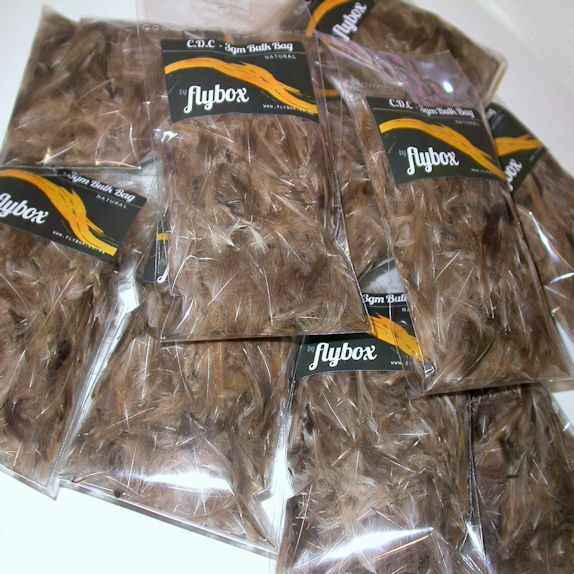 Each pack contains 25 x quills. 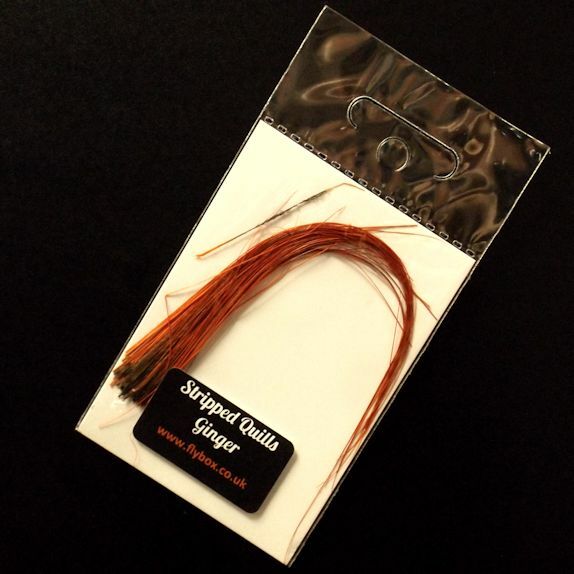 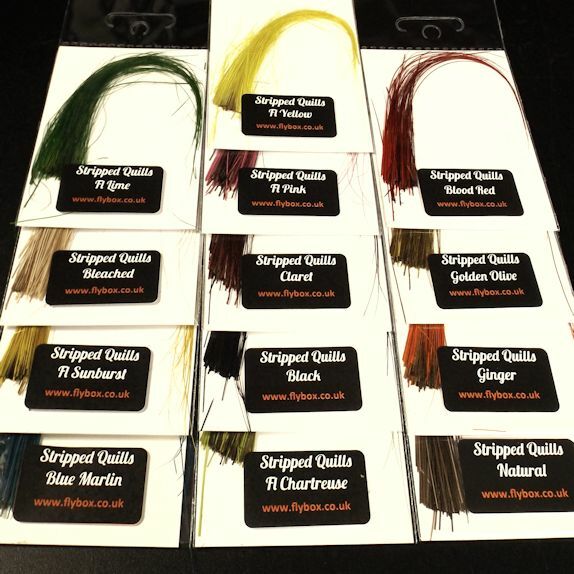 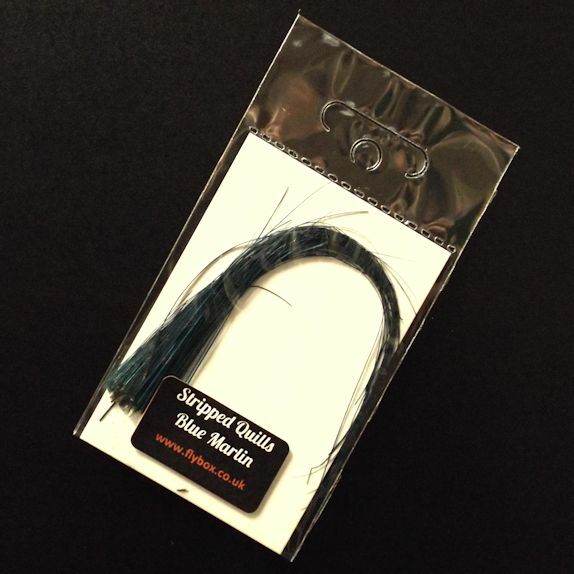 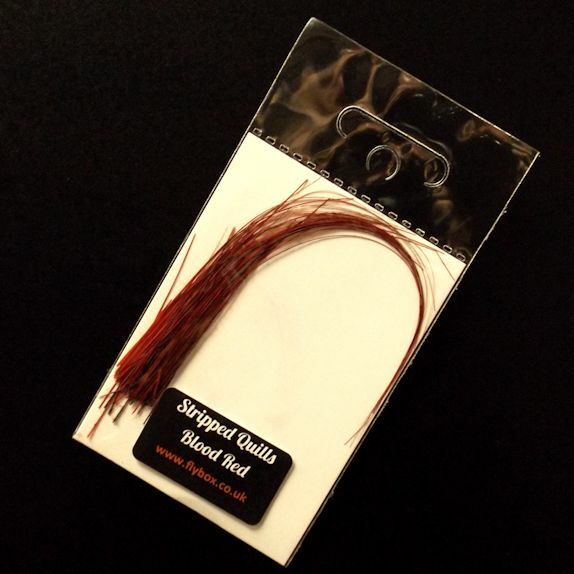 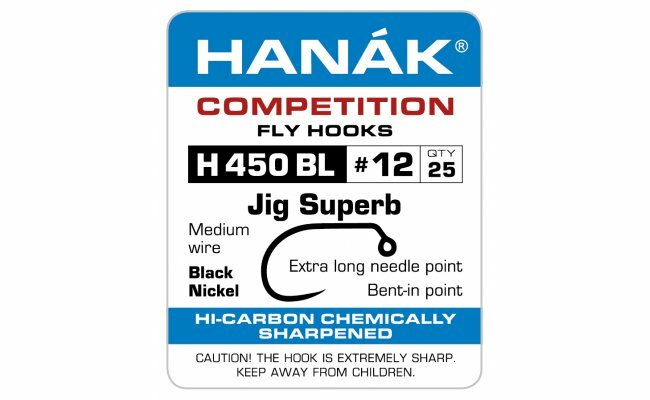 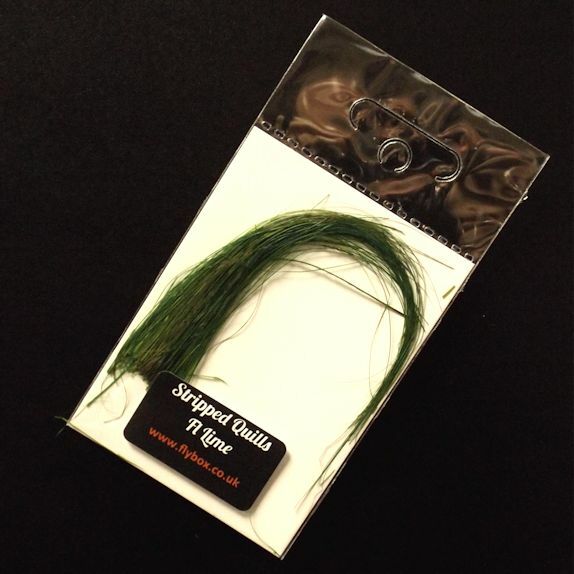 The quills are extremely long often up to 5″ with long tapers making them ideal for various fly types.